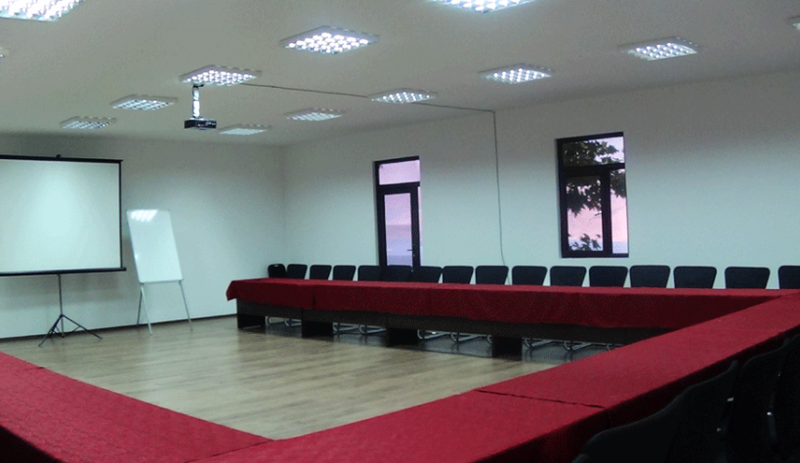 We will help you to organize and hold your business meeting at the appropriate level! 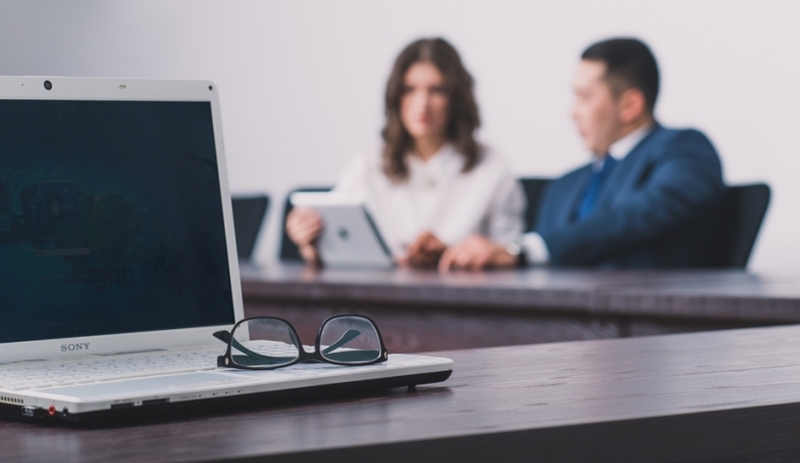 Organization of business events - business conferences, forums, scientific workshops –is an indispensable feature and a necessary condition for the dynamic development of a company, whatever the scope of its activities is. 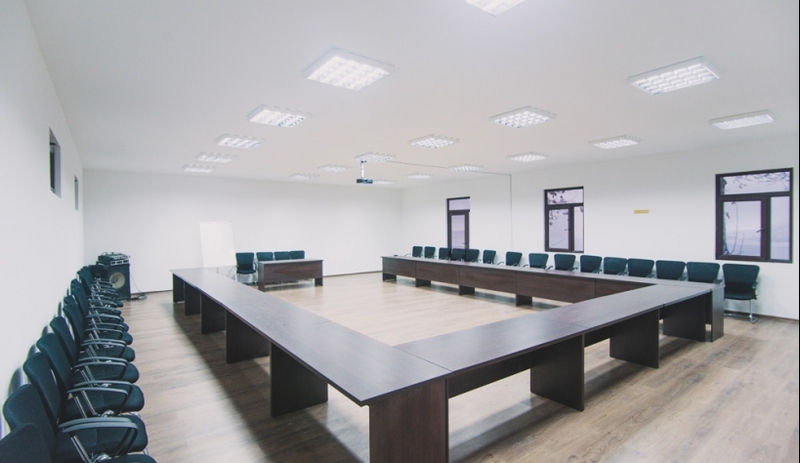 The hotel has a modern and comfortable conference room for visiting meetings, workshops and presentations, meetings with business partners in the vicinity of Tashkent.